If tragedy plus time equals comedy, then Sean White must have missed the memo. 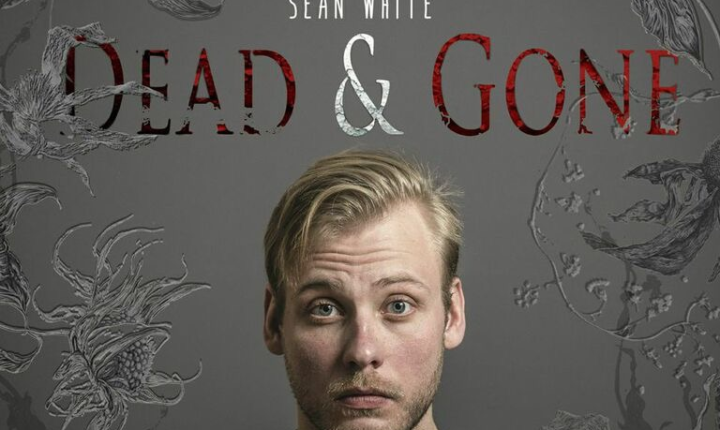 Then there’s Sean White: relatively unknown compared to Notaro, but his album Dead and Gone is equally tragic and nothing short of impressive. It’s a laugh in the face of adversity. The first few minutes set the stage for the rest of his set, and that’s that in the course of a few years, White lost his entire family and his wife left him. Terrible, yes, but this is exactly where White shines, because with his delivery that sounds like a mix of Bill Cosby, Harry Carry, and a Southern Gentleman, he is able to instantly flip these tragedies into a pretty hilarious set which at its core is about how we just haven’t figured out as a society how to deal with people who’ve lost loved ones: how to talk to them, how to console them, or how to help them heal. It’s truly remarkable how White is able to maneuver through these situations and, like he says, take a casket-half-full outlook on life. I will say that White’s attempt at making a cathartic statement at the end about how we must keep fighting even when all seems lost is out of place, forced, and condescending, but that sounds like I’m nitpicking. Dead and Gone is a really good album and God only knows where White can go from here. He’s set the bar pretty high for himself. He might be bound for greatness, and if that’d the case, it shouldn’t surprise anyone. Get your standup from A Special Thing.